I shot this image for the cover of Manchester band Midnight Mafia’s new single. It’s called Love is Dead. The model was called Nadia. She’s from St Petersburg. The venue was Johnny’s Café and Diner in Reddish, Manchester. And the single is released on iTunes on June 21. 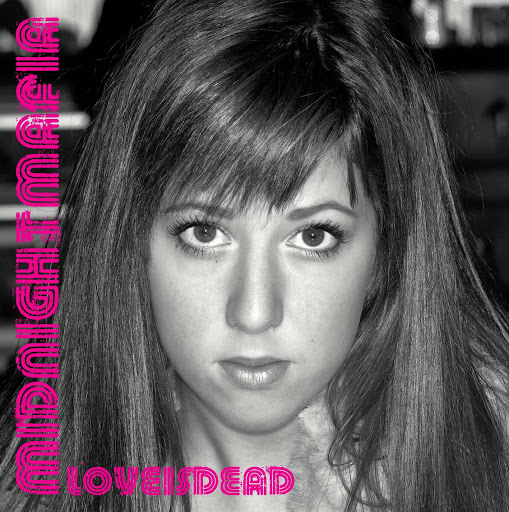 For more information on Midnight Mafia go here.